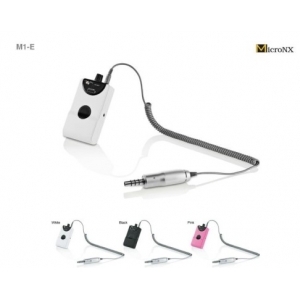 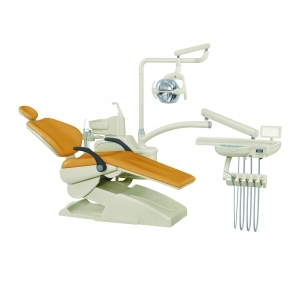 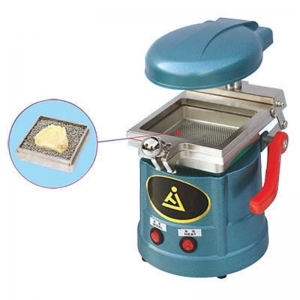 Dental chair packages or dental operatory packages are high-ticket items that should be carefully considered. 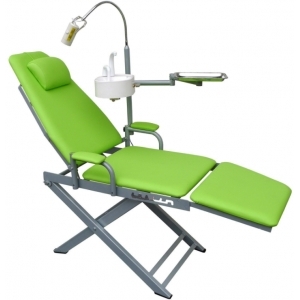 These dental operatory packages can include everything a dentist will need for dental procedures. 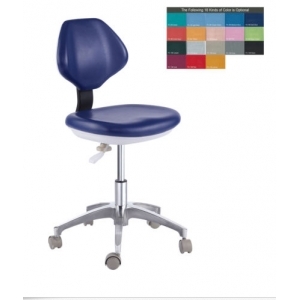 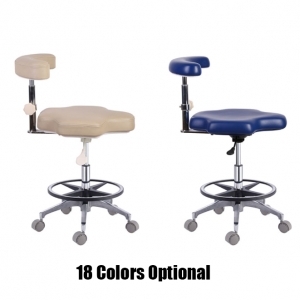 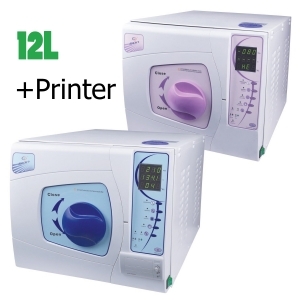 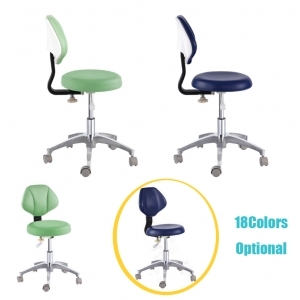 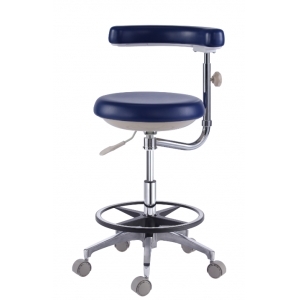 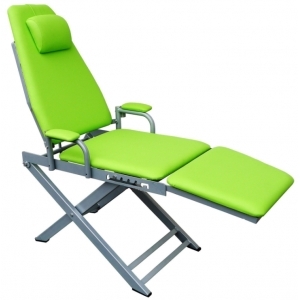 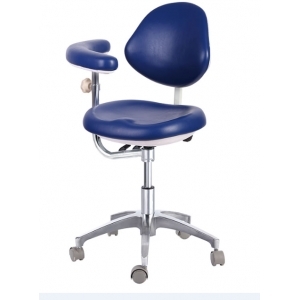 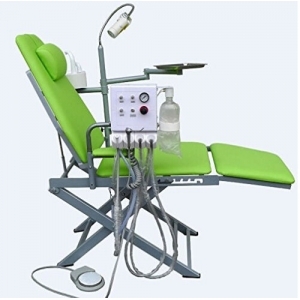 Included may be: dental chair, dentist stool, assistant stool, dental delivery system and lighting. 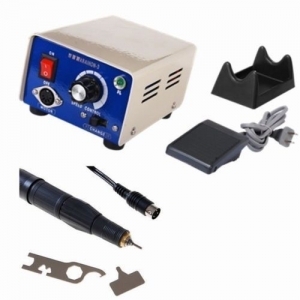 Choosing to purchase a dental operatory package versus purchasing the components separately can be beneficial in that you are assured that everything will integrate seamlessly and if problems arise there is only one vendor to contact.